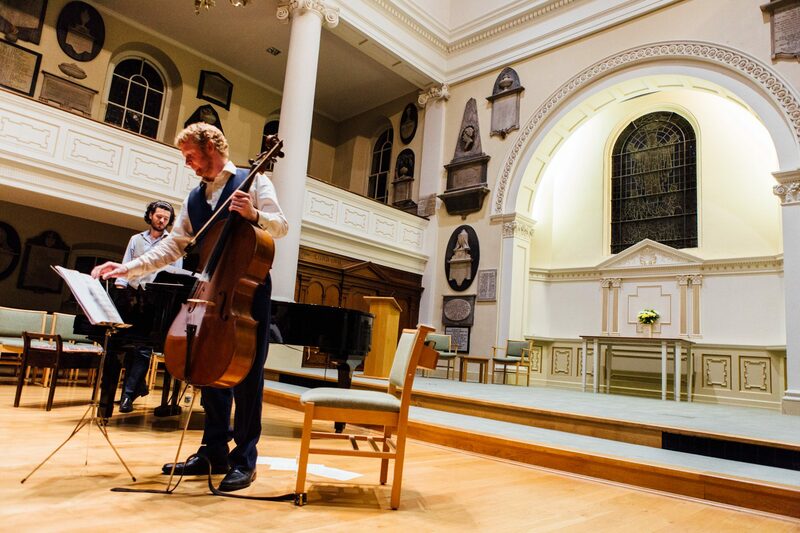 In anticipation of the upcoming EP launch for Cello Sonata No.1, a couple of video previews have been released featuring music that will be performed on the night. The Adhan section from movement 1 of Cello Sonata No.1 highlights the timbre and expressive capabilities of the cello. These previews come from full music video performances that have been filmed and are currently in production, set for release in the near future. You can find out more details about the EP Launch at Cafe Kino in Bristol on 20.7.2018 by checking out the event listing.